Kroketten recently had its bloggers event last June 23 its SM Mall of Asia branch. 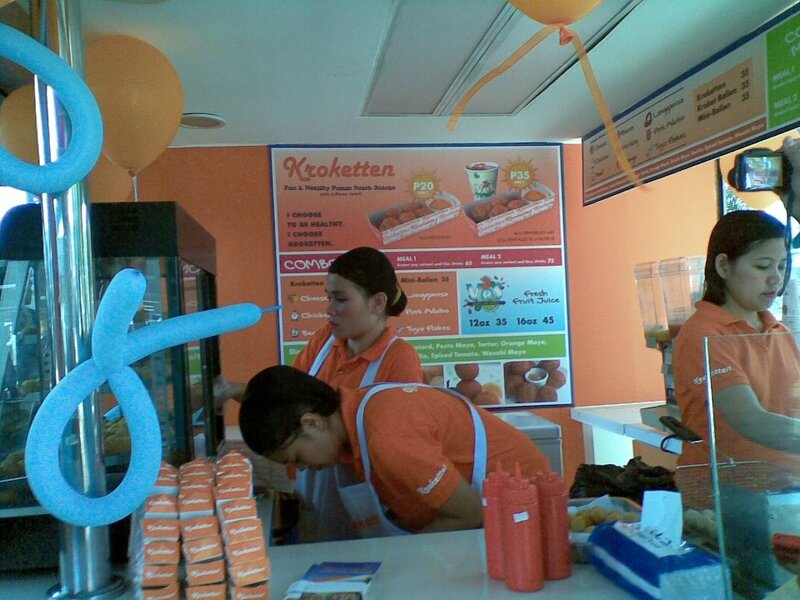 It offers Potato Dutch Snacks with a Pinoy Twist. 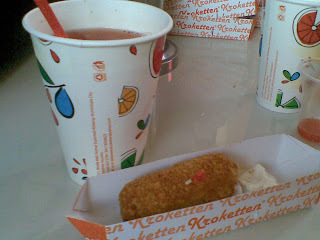 Made of breaded mashed potato balls with meat, chicken or cheese filling, Kroketten is fast gaining popularity among locals. Kroketten is the brainchild of Maribel Bosch, as an entrepreneur, married to a Dutch Chemist, Dr. Bob Bosch. 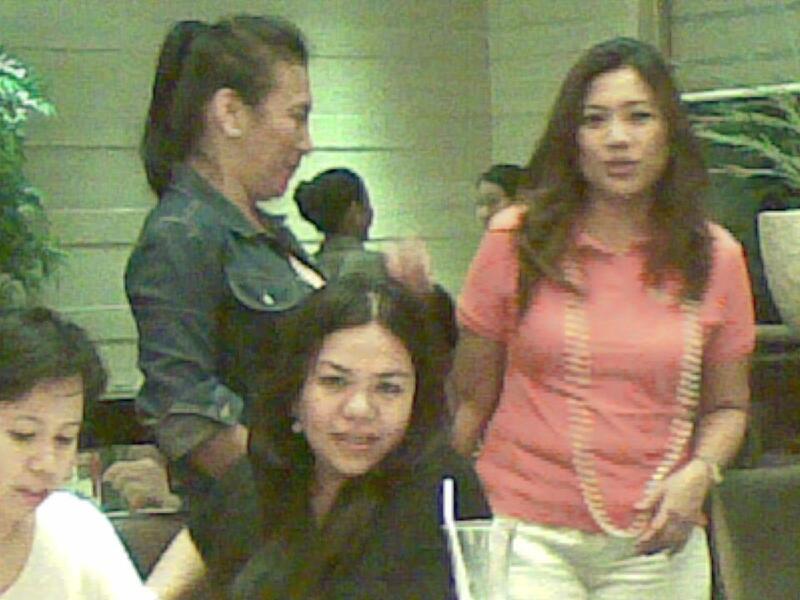 She came to love the said food in The Netherlands and would bring home boxes of Kroketten to friends in the Philippines. Mrs Bosch started experimenting on the krokets until she got the right mix. After meeting up with a chef-friend from her days in the Philippine hotel industry, she finally decided to open up Kroketten with their best Kroketten concoctions. They came up with miniballen as well in assorted flavors. You get to choose from mango, cheese, chicken, beef, bacon, hotdog, longganisa, pork adobo, and tuyo flakes to suit your cravings for the day and choose from any of the three tasty dip options. I prefer the garlic mayo over the honey-mustard dip and cheese dip. 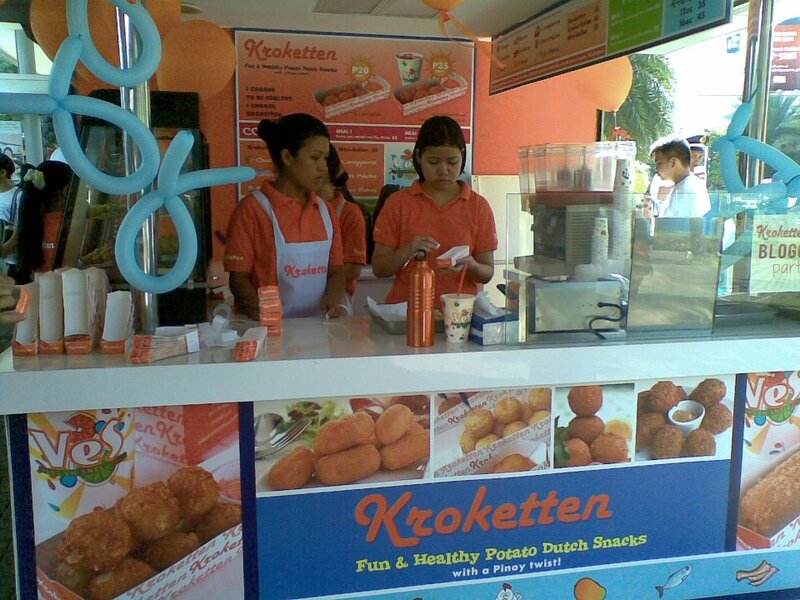 Take your pick from the Original Kroket in original oblong shape at an affordable cost of P35 or the bite-sized potato balls for the same price and treat your guests to a satisfy healthy snack! It is just perfect with Kroketten's fruity thirst quenchers--the 16-ounce Revita 10 (strawberry-passion fruit) or Nutri 10 (mango-guyabano) fresh fruit drinks.